Getting to know Wilson Pollock. 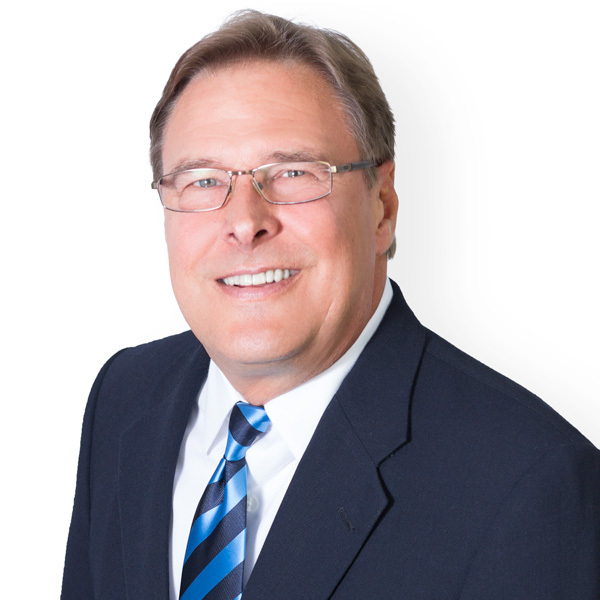 San Diego County REALTOR® Wilson “Will” Pollock serves his clients as an adviser and counselor. His thoughtful questions and careful listening skills enable him to fully understand the wants, needs and challenges of each client and deliver concierge-level service at each phase of the home buying or selling process. Besides reaching targeted results, Will’s goal is to bring peace of mind and complete confidence at each juncture of the transaction. Will’s favorite part of his role as an agent is developing productive and rewarding relationships with his clientele and sharing in their joy and satisfaction when their goals are reached. Will’s clients are always pleased with his easy accessibility and forthcoming information regarding all aspects of the home sale and ongoing home ownership. Prior to becoming involved in real estate sales, Will represented blue-chip technology companies in consulting with business clients on the acquisition and implementation of corporate voice, data and print communication systems. From there, he moved into residential mortgage lending and enjoyed a successful career delivering mortgage services at the wholesale and retail levels. Through his deep involvement with home buyers and their excitement about the homes they financed, Will’s move into home sales has been a natural, exciting and rewarding transition. Since 2003, Will has been helping San Diego families thrive in the dynamic and ever-changing Southern California real estate market. Will’s recreational pastimes include enjoying any activity on the beach, sailing, hiking the trails, So-Cal road trips, gourmet cooking and fine dining, travel, snow skiing and maximizing precious times with friends and family, including their Chihuahua Rocky. When you’re looking for a San Diego County REALTOR® who will take the time to understand your “big picture” real estate dreams and goals, and provide you with top-notch service and results, give Will Pollock a call at 760-994-9831. What Wilson's Clients are Saying. Wilson recently helped my wife and I purchase a home in Encinitas. He did an amazing job! We were first time home buyers and new to the area. Wilson was a very hands on agent. He made himself available any time we needed assistance. He made sure that my wife and I were comfortable with every aspect of the home buying process. He is one of the hardest working agents that we've seen. We highly recommend Wilson to anyone who is considering buying a home in the Encinitas area! I can't thank Wilson enough for getting my home sold as quickly as he did. His home marketing program works well, as I received purchase offers for my home daily for the first week on market. He certainly delivered as promised and I recommend him highly. I am recommending Wilson Pollock with no hesitation. Wilson was very thorough, forthcoming and honest throughout our home sale process. He took the time to make sure we were comfortable with everything. He is a true professional. A Selection of Wilson's Recent Sales.